Kyra has come to Abstreuse city to find someone she’s lost, but walking the underbelly—a dark alley system residents call the Slip Mire—even in disguise, is rife with dangers. Kyra must stay on her toes if she intends to live. After crossing paths several times with the same detective, she wonders if his work and hers might be connected. Gabe Nichols has worked homicide in Abstreuse for three years. Dead prostitutes and gang violence are part of the night shift. When a woman who looks like a street junkie but acts like an intellectual saves his life, he’s intrigued. Another woman shows up at his crime scene, and Gabe’s instincts kick into high gear when she clams up. Two cases involving strange women who won’t tell what they know are too coincidental. If Gabe and Kyra can’t find a way to collaborate, they may not live to see the sunrise. Doomed, like so many others, to become gray, unmarked graves in a forgotten fracture of the Slip Mire. 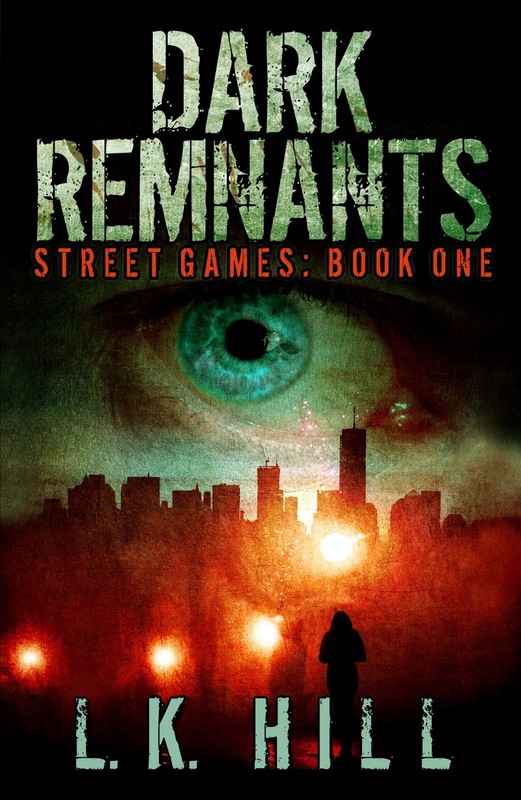 Synopsis: Five months after traveling to a post-apocalyptic future where collectives reign supreme and individuals have been hunted to the verge of extinction, Maggie Harper was returned to her own time until the threat to her life could be neutralized. She thought Marcus and the others would return for her within a few weeks, and now she’s beginning to worry. The adventure takes place on an Earth on which intelligence evolved long before humans appeared. When conflict flares between humans and the ancient multi-species Tsaeb civilization, the Tsaeb send a young warrior named Corr Syl to investigate and recommend a response. To this point in his life, Corr Syl's only responsibility has been to obey his parents and his warrior trainer. But now he is becoming interested in the beautiful but aloof Rhya Bright, and he is getting assignments form his local district council. When he begins to investigate the human conflict, he learns that spies have infiltrated his district, and he realizes that many lives are in danger. He catches a glimpse of something truly evil, and with no time to spare, recommends a plan that will end the immediate dangers, but that might start a war. The district council sends Rhya Bright with Corr. Corr and Rhya work together on the plan and become very close. When the Tsaeb apply the plan, they trigger a simmering hatred that unleashes a massive global strike against the Tsaeb. 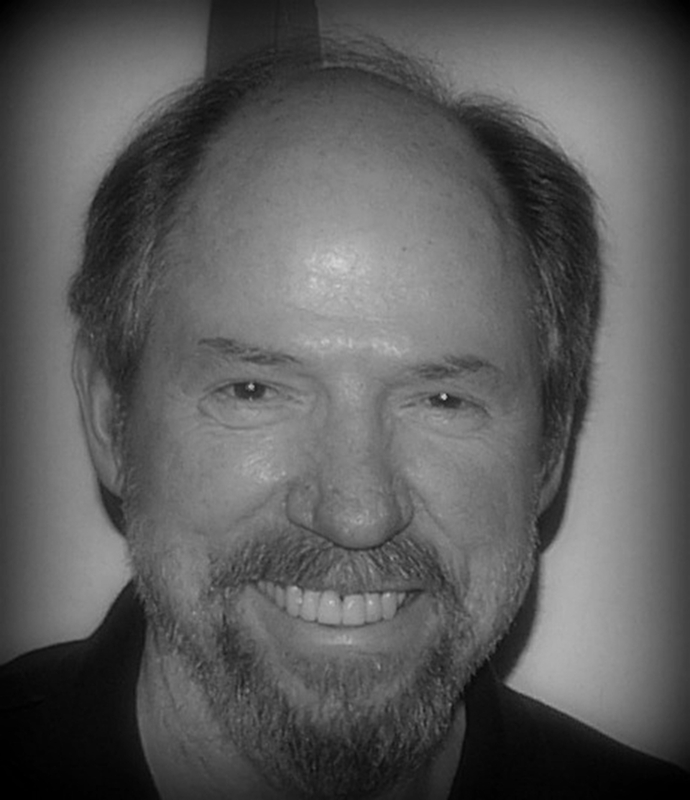 Dr. Garry Rogers (website) has a PhD in Physical Geography. He taught university courses in climatology, ecology, environmental science, geomorphology, and soils, and conducted research on landscape change in the deserts of the western U. S. and on the Atlantic coastal plain. His books, articles, and blog posts focus on environmental problems. Nature conservation is the underlying theme for his debut novel, "Corr Syl the Warrior." The protagonist in a novel often imagines or recalls events that are not part of the main story. Nesting small stories within a story is a common literary device sometimes referred to as mise en abyme. An article in Wikipedia discusses the many types of nested stories. Here I am referring to stories narrated by a protagonist and nested well with a main story. Nesting self-contained stories within a larger narrative is probably as old a technique as story telling itself. The storyteller often draws the story from a remembered experience, but sometimes tells a fictional story heard or invented. A nested story may make up the bulk of a chapter; it can even stand alone, seemingly unrelated to the main story. Steinbeck uses the latter in his depiction of the two boys in Chapter 26 in Cannery Row. Some books are composed entirely of stand-alone stories framed by a unifying plot. Canterbury Tales and One Thousand and One Nights are examples. Collections of children's stories such as Winnie the Pooh are similar, but repeating characters, not the plot unite them. One of my projects is a collection of children's stories united by a single character whose excesses of ego and poor judgment, creates circumstances that form the plot for each story. Nested stories serve many purposes. Steinbeck used them to give views of his theme. The stories can also show character motivations and they can reveal details of history and background for the main story. Thus, they can support the reality of the main story. 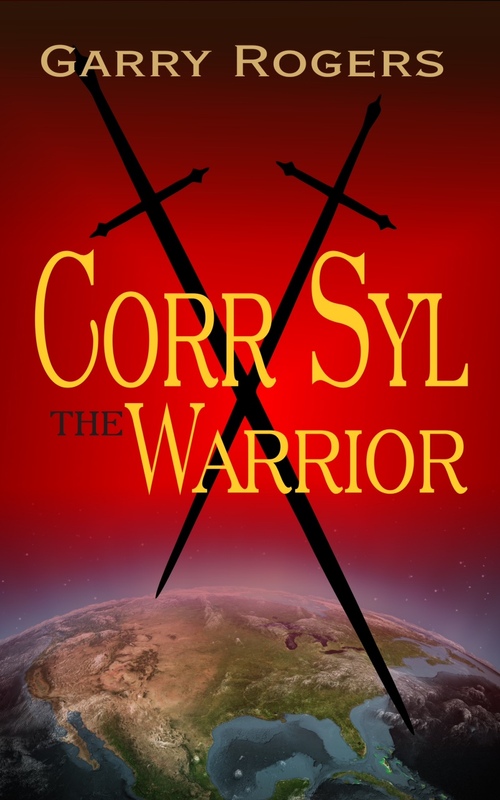 Click here (and click the excerpt link on the next page) for an example of a nested story told by Corr Syl, the protagonist in the novel Corr Syl the Warrior. The proofing marks are Corr's. They were included to show the poor rabbit's confusion over Rhya Bright. The story serves to elaborate on the background of the protagonist's culture and his occupation, and it foreshadows a tragic scene involving the protagonist and a childhood friend. Check out this epic YA fantasy called The Other Side of the Frame, by new author, Neil Gershon. "Sami’s ordinary evening takes an extraordinary turn when after opening a mysterious box, she is suddenly sucked into a large frame and dropped in an isolated field. 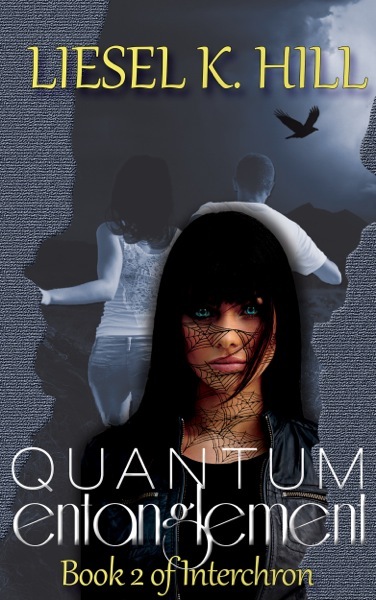 Relying on confusing clues and objects that have unique powers, Sami’s confidence in finding her way back home is shattered when she discovers she has been transported to 1864. Meanwhile, Jeb begins his own challenging journey home, where he is guided by mysterious events, maps that seem to foretell the future and strangers who are inexplicably overeager to help. When the journeys of Sami and Jeb converge, Sami comes to realize there is a path home, but only if she can decipher further clues and properly balance her own instincts against the advice of Jeb’s family and the guidance of a horse that appears more intelligent than the people around her." Rebecca Hope has looked death in the face twice and lived to tell her tale. She and the love of her life, Justyn Patko, land a summer internship at a local dinner theater, performing the musical Hyde. While they are excited about their first paid acting gig, they soon find themselves surrounded by more experienced cast mates, jealous of their success. As if the tension isn’t bad enough, they soon discover that the business might be a front for something much more sinister. When Justyn is accused of a crime that she knows he would never commit, Rebecca must decide if she wants to follow her head or her heart. While trying to prove his innocence, she makes a shocking discovery of her own. Everyone has something to conceal in the grand finale of the Dark Musicals Trilogy. 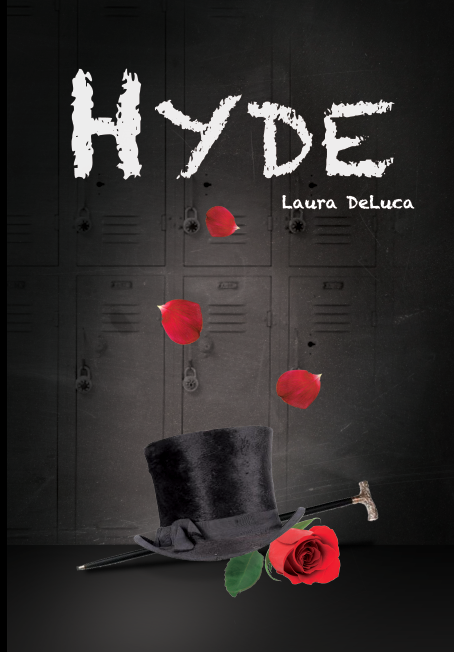 Rebecca has to look beyond the façade to discover the true Hyde or face her final curtain call. The act ended with Hyde grabbing hold of a scantily dressed Lucy and pulling her into his arms. Then the lights on the stage were extinguished, and the silent crowd suddenly burst into thunderous applause—even some of the cast was clapping. Rebecca couldn’t help but notice Steve was watching the fanfare with a frown, especially when Fernando, dressed for the next scene as the butler, clapped Justyn on the back with undisguised approval and pride. Rebecca had the distinct feeling Steve was plotting something sinister and definitely Hyde-worthy. From that point on, Justyn scarcely had a moment out of the spotlight. Rebecca didn’t even get a chance to tell him how fabulous he was. It felt as though the show had only begun when Rebecca found herself decked out in the splendid Victorian wedding gown signaling the final act was about to begin. The dress came complete with realistic bell sleeves, an excessive bustle, and a long, flowing trail embroidered with delicate lace. The elaborate wardrobes and happy wedding guests gave the audience the illusion that it might be a happy ending after all, but for Dr. Jekyll and Emma, that wasn’t meant to be. As soon as the reverend began to recite the vows, Hyde made his final deadly appearance. At the beginning of the scene, it was sweet and romantic. Justyn started out holding her hand, looking happy, almost ecstatic to be with his true love. Then he suddenly started to sway. Tom, in his role of John, the best man, tried to steady him, but there wasn’t anything he could do to stop the transformation. Dr. Jekyll doubles over in agony and tries to run before Emma can see him change into a monster. Justyn was supposed to head toward the back of the stage where Rebecca would pursue him and eventually become Hyde’s captive. But they should have known no opening night could ever go exactly as planned, especially when it was obvious at least half the cast was out to get them. Just as Justyn stumbled across the stage, Steve, who was blending in with the other guests on the sidelines, stuck out his foot. It was doubtful anyone else observed the sabotage, aside from Petya, who was smirking at her husband’s side. But Rebecca was at the perfect vantage point to see the intentional attack. Unfortunately, Justyn was so wrapped up in the role he didn’t notice the danger, especially since his loose hair was dangling in front of his eyes. Before Rebecca could cry out a warning, Justyn’s foot was caught in the snare. With a grunt, he tumbled off the side of the stage. Even over the background music and the gasps from the audience, Rebecca heard the loud thump as he hit the ground. She raised her hands to her mouth and couldn’t help but scream. 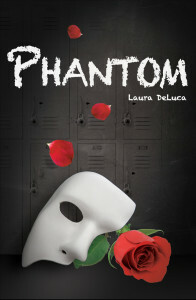 Laura is giving away a signed copy of Phantom, Geode, Incense, sterling silver pentacle charm, natural stone pendant, crystal point, and Lavender Purification Bath Salts. I recently reviewed Wait for You and now I am giving away my ARC! I really enjoyed this read and hope one lucky person will too!